KREYOL: Gade Photo saa... Haiti - yon resort ki propose kote pou tourist ale relax yo... WOW... Kisa-w panse? It's A good Idea we needed resort like this in Haiti. 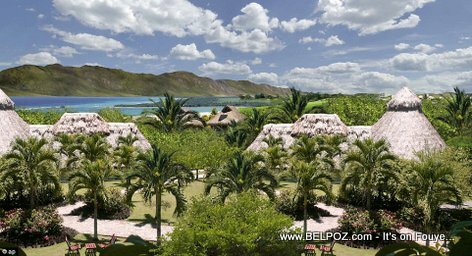 resort like that In Haiti .will bring jobs jobs for the haitien people.